I hated having to wake him on his second day of summer vacation, but I'm not on vacation until next week. 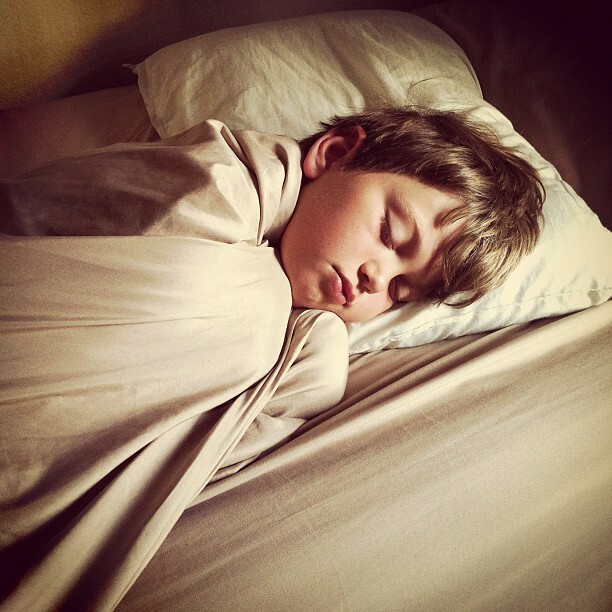 He looked so peaceful sleeping as the morning sun lit up his room. No matter how old he gets, I love watching him sleep.